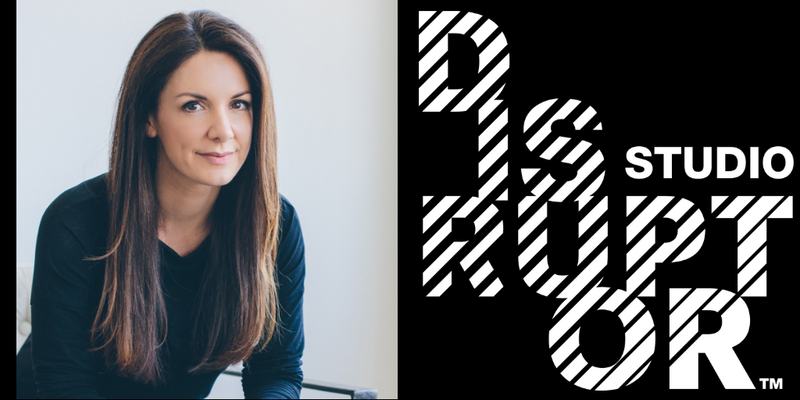 Join us at the next Disruptor Studio for a talk with the incredible Kat Cole! The Disruptor Studio has quickly become my favorite Atlanta event. It’s an intimate conversation between Alex Gonzalez (founder) and a guest that is known for massive disruption in their industry. His first guest was Jack Harris of Junior Achievement, his second guest was Darren Eales of Atlanta United, and his third guest was Ford Fry. All were spectacular conversations. Register while there’s still time!